As the year winds down, and the events ramp up, escaping to an island sounds tempting. Do we want to leave commitments behind in favour of white sands, blue skies, a beach lounger, a book and a soundtrack of rustling palms? Yes, please. Island time also moves slowly, which means it only takes finding a week or two free on the calendar for a holiday that will feel much longer. When it comes to choice and ease of reach, the 300-strong Fiji islands that are less than five hours’ flight from Australia are hard to beat. The tricky part, of course, is finding which isle of the archipelago to throw down a towel. Whether you’re after a family-friendly getaway, a romantic retreat or an authentic adventure, you’ll find it in Fiji. Read on to discover the best Fiji islands for you. Good to know: most flights from Australia touch down at Nadi International Airport, which is on Fiji’s largest island, Viti Levu. The buzzing capital of Suva is also here, about three hours’ drive from the airport. There’s plenty to keep you occupied on this mainland if you don’t want to deal with transfers, from the recognisable resorts of Denarau to the thatched huts of Navala. Whether for a special occasion such as a honeymoon, or just a chance to leave routine behind and reset with your partner in crime, Fiji is home to an array of romantic options. Think swim-up bars, made-for-snuggling hammocks and private stretches of sand to *clink* glasses to your great getaway. 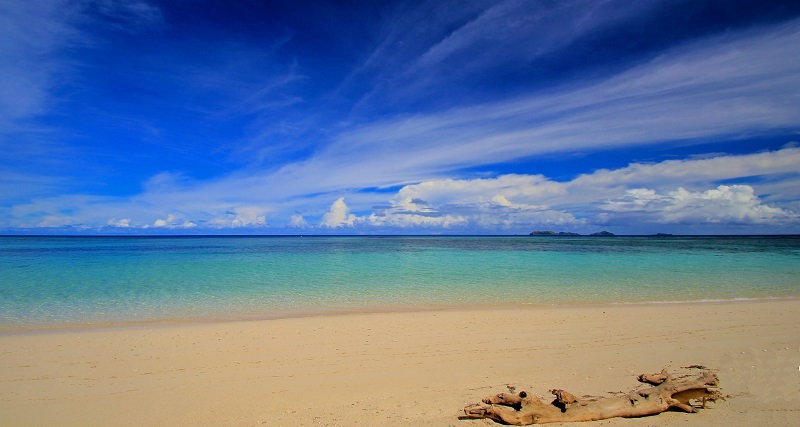 Tokoriki, located within the Mamanucas, is one of the most popular Fiji islands for honeymooners and sweethearts. The escape encourages unplugging and reconnecting with your love over lazy days spent wandering the beach, floating atop the technicolour reef, rinsing off in an infinity-edge pool, and catching some rays on a daybed. The eponymous, adults-only resort on the west side of the island is renowned for romance, or if you’re coming with kiddos, there’s a five-star Sheraton further around the bay. Come by catamaran in around an hour, or board a seaplane to paradise in 20 minutes or less. Turtle Island is an all-inclusive eco-retreat in the Yasawas that allows just 14 couples at a time (although it does offer ‘family weeks’ throughout the year). Hop over from Nadi on one of Turtle Airways’ seaplanes, and in half-an-hour, the friendliest of Fijian bulas will welcome you. Settle into your teak-clad bure secluded by tropical gardens on the edge of the Blue Lagoon (yes, of the film of the same name) before choosing from the extensive activities. Highlights include Champagne breakfasts, picnics on private beaches, incredible snorkelling, and candlelit dinners on a floating platoon. The warm hospitality of the Fijian people is well known and especially popular among families. If you’re in need of some ‘grown-ups only’ downtime, all-day babysitters and kids clubs that will have your young ones reminiscing for months to come are options. Otherwise, fun excursions, educational activities and gentle waters await you and your clan. For a laidback escape, go to Vanua Levu. The lush tropical paradise has deserted beaches for the kids to comb for seashells, abundant marine life to explore off the shore, and jungles, waterfalls and lagoons to discover inland. Stays range from low-key spots such as the Koro Sun Resort, with its waterslide and fresh dining, to upscale options like Jean-Michel Cousteau, offering around-the-clock nannies and plenty of ways for parents to chill out. Fly into Savusavu from Nadi Airport in a little over an hour. Lailai means ‘little’, so even the name suggests this is a great place to bring your mini-mes. The second-largest island of the Mamanuca Group after big brother Malolo, here, you can expect an easy-breezy vibe. The lagoon provides safe swimming, several snorkelling spots, and boating adventures. Plantation Island Resort is somewhat retro in its design, but it offers a full suite of services for kids, and the beach it fronts onto is less susceptible to tides. Neighbouring Malolo Island is similar in style and has a fantastic resort for families. Catch the catamaran across from the mainland in under an hour. You can get a taste of the ‘real’ Fiji if you know where to look. That might mean swapping luxe resorts for rustic huts, cocktails for culture, and day spas for delving into the vibrant ecosystem of rainforests and coral reef. 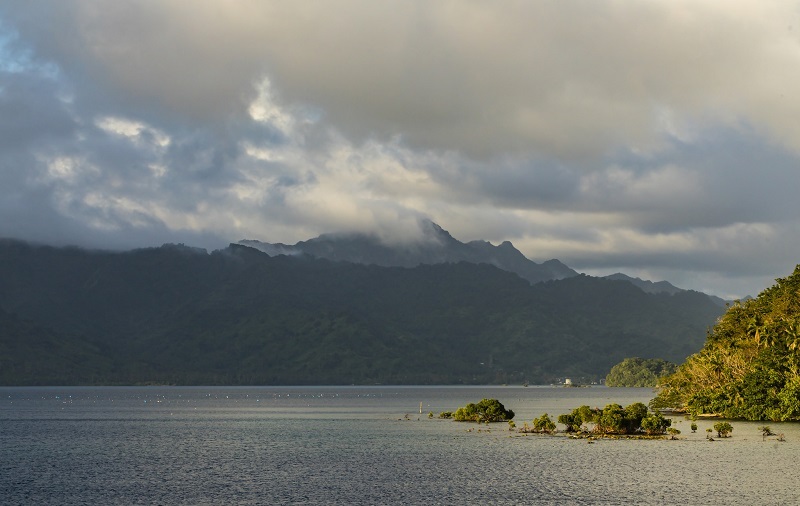 The volcanic island of Ovalau is part of the Lomaiviti Group, and home to Fiji’s old capital of Levuka. Here, you can take a peek at the country’s colonial past via salt-worn old buildings, wander through traditional villages, or cut your way through the jungle on steamy mountain hikes. 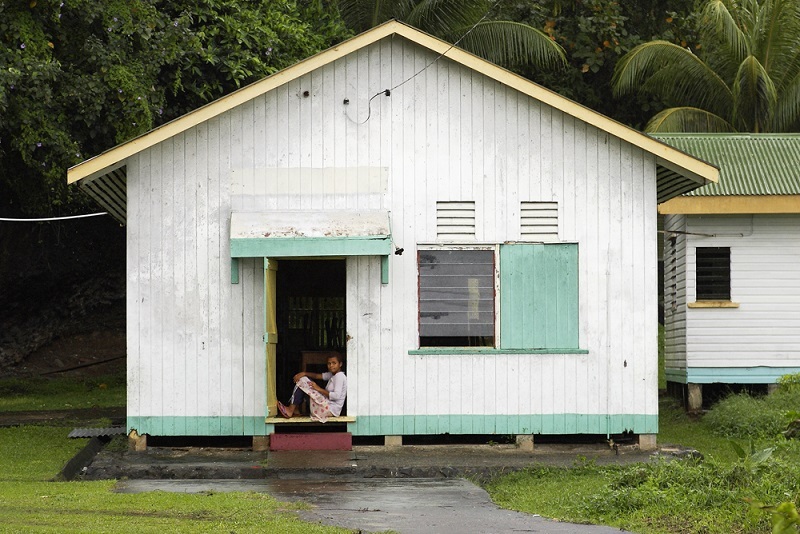 Adding to Ovalau’s charm, it’s close to Viti Levu and yet hardly touched by tourists. Get off the well-worn track without the trek by flying direct from Nadi, or choose a scenic road trip from Suva, wending your way along the Coral Coast over three-and-a-half hours. For those in search of back-to-nature bliss, you can’t go past Kadavu. The fourth-largest island in Fiji, it has that classic appeal of a verdant landscape teeming with wildlife, set against brilliant blue waters containing some of the best snorkelling and diving in the world. The Great Astrolabe Reef is one of the biggest sunken gardens on the globe, and adventurers will love uncovering its treasures. There are a handful of eco-resorts here with a light footprint and community-friendly approach. Travelling by air is the most reliable option, with flights direct from Nadi taking less than an hour to arrive. The Mamanucas mentioned above are home to such popular spots as Monuriki Island, which is famed as the location for Cast Away, and Beachcomber Island, which is THE place to party. If you’re not opposed to rubbing shoulders with tourists, you’ll find loads of fun here. If you’ve been saving for a rainy day and are ready to break the bank, you may want to put Laucala Island on your radar, where seven-star luxury and no-holds-barred indulgence await those who want to splash out. Which of the Fiji islands is right for you? No matter if you’re heading to Fiji on a romantic getaway or a family holiday, the cheap flights to Fiji on Webjet will help you get there.